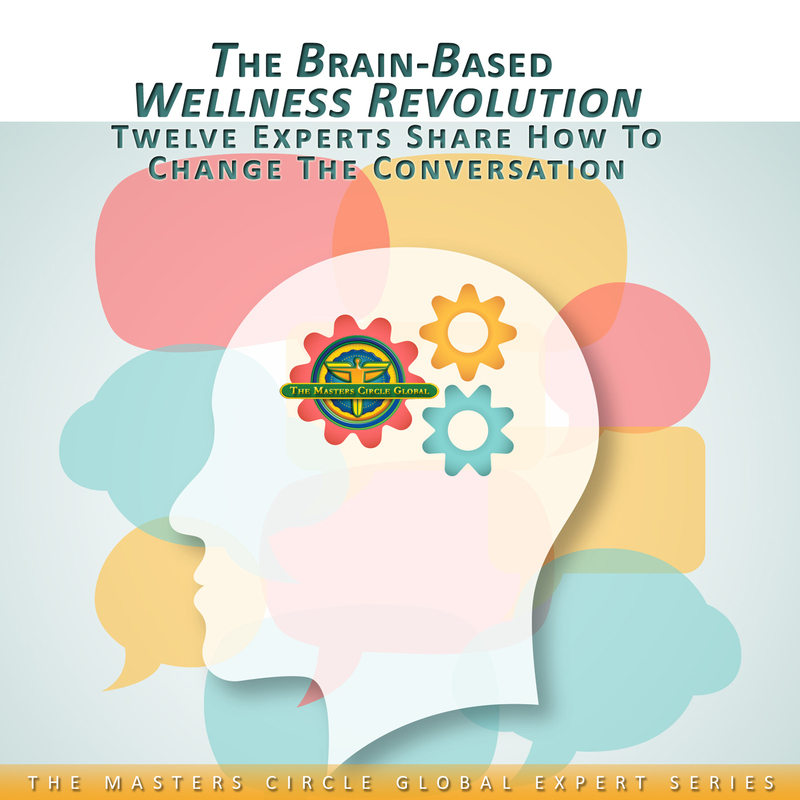 Hear twelve of our profession’s thought leaders offer their visionary perspective on the role of chiropractic care in relieving brain stress and promoting Brain-Based Wellness. Trace the evolution of this vital message from 2009 to date. Nowhere else will you find a compendium of Brain-Based Wellness like this – listen, learn and enjoy.